One highlight for the 107 Chinese wedding planners and agents in attendance was a chance to meet with 62 Thai suppliers during a “Wedding Industry Workshop & Trade Meet” table-top sales event on 9 April, 2019, at the Le Meridien Hotel in Chiang Mai. “By organising the wedding industry workshop and trade meet, TAT shows it understands the importance of the Mainland Chinese market to Thailand’s growing wedding sector. 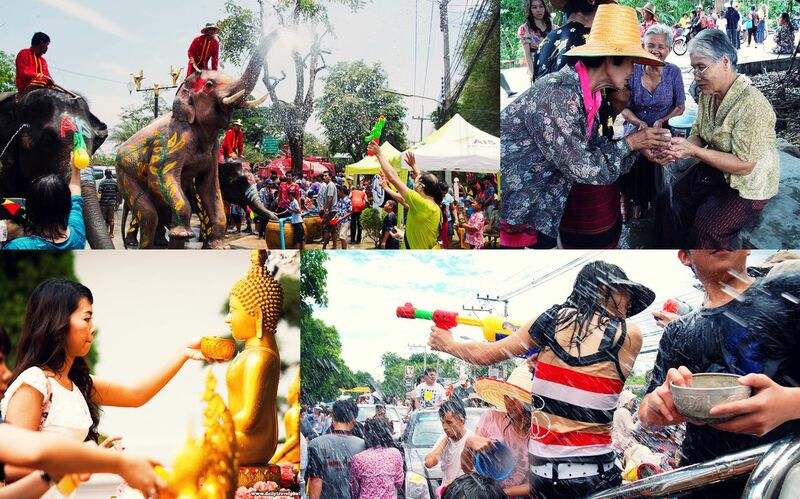 The event served to showcase Thailand’s readiness and diversity of facilities that cater to inbound wedding events. These range from hotels, resorts, restaurants and other venues that are suitable to hold weddings. Then, there are also the multitude of romantic destinations around the Kingdom that are popular for honeymoons, coupled with natural attractions and unique Thai traditions, to complete the offering and complete wedding experience. 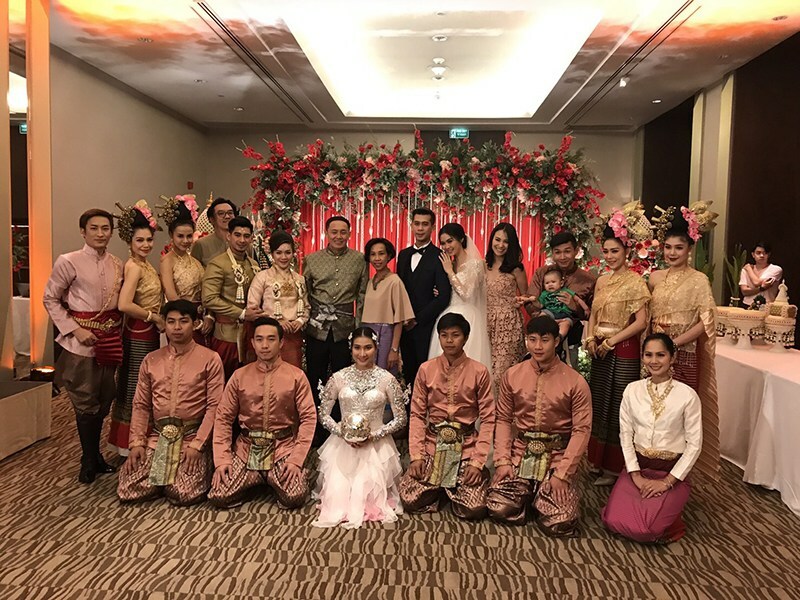 The event also included a Thai-style Lanna wedding that Chiang Mai is famous for, plus presentations of other traditional and non-traditional wedding styles around Thailand including Phuket’s iconic Peranakan Chinese Baba-Nyonya nuptials and Trang’s unique underwater wedding ceremony. Top One is China’s leading wedding company having organised weddings for some of China’s top media personalities and star celebrities. It also is a leader in China’s wedding industry that organises relevant workshops and events for Chinese professionals. This represents a huge increase after the Kingdom welcomed over 2,000 weddings and related events from China in 2018. This dramatic increase is fuelled in part by the ongoing wedding promotions organised by TAT in both China and Thailand. Thailand has become synonymous with good food. Thai cuisine has an international reputation as good as they get. 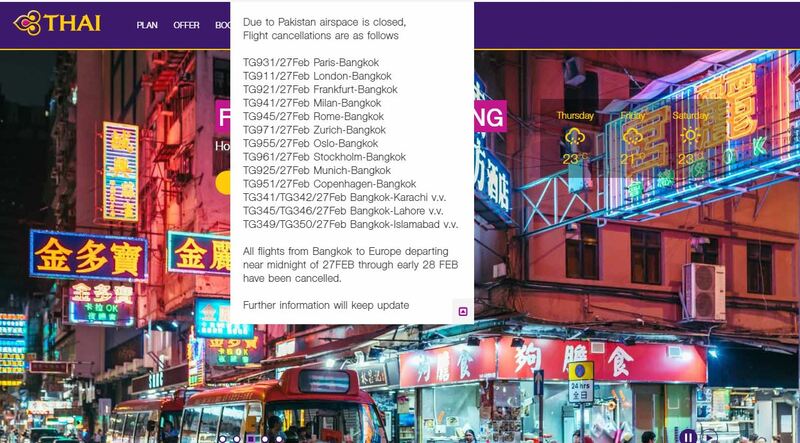 All Thai Airways International flights between Thailand, Pakistan, Iran and Europe were cancelled after Pakistan closed its airspace.